Since it introduced the Alpha 7 in 2014, Sony has been riding the wave for mirrorless cameras. 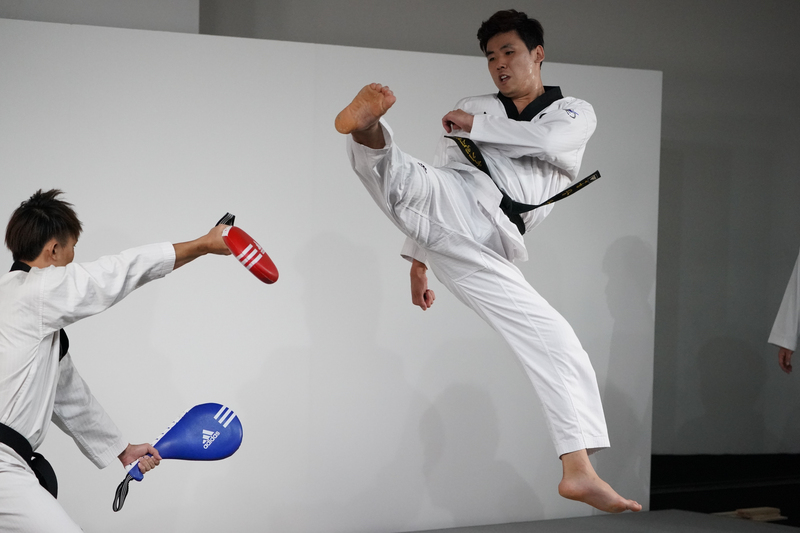 Now the Japanese company is going further, touting the Alpha A9 launched in Singapore this past fortnight as a capable sports camera to rival the two big names in the field – Nikon and Canon. There are a lot of reasons for going mirrorless when it comes to sports photography. Yes, the first advantage is the lack of a mirror. Without having it flip inside the camera for each shot, you can fire more shots more quickly. That’s because the mirror does not block the sensor and the camera can make use of its electronic shutter. That would mean the higher chance of capturing the exact moment when an athlete hits the pinnacle of his jump or when a player’s racket hits the tennis ball. In a room filled with LED panels, the continuous lighting enabled me to shoot at ISO 2500 at 1/1000 of a second to freeze the subject. The camera locks on the face all these time even though the ribbon occasionally obscure her face during her routine. Impressive. The second advantage is the lack of the mirror “slap” sound. Imagine your camera ripping through a shutter sequence when a player is concentrating on executing his shot. Pretty distracting, to be honest. 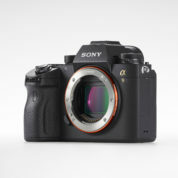 Now, you don’t have to worry about that with the Alpha A9. 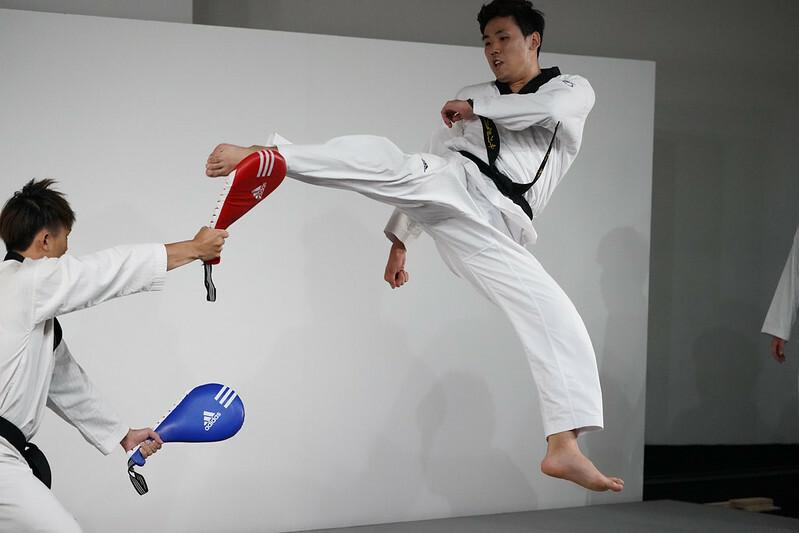 Knowing all these advantages, Sony is hedging its bet on taking on Nikon and Canon sports cameras with an Alpha A9 armed to the teeth with very impressive features. 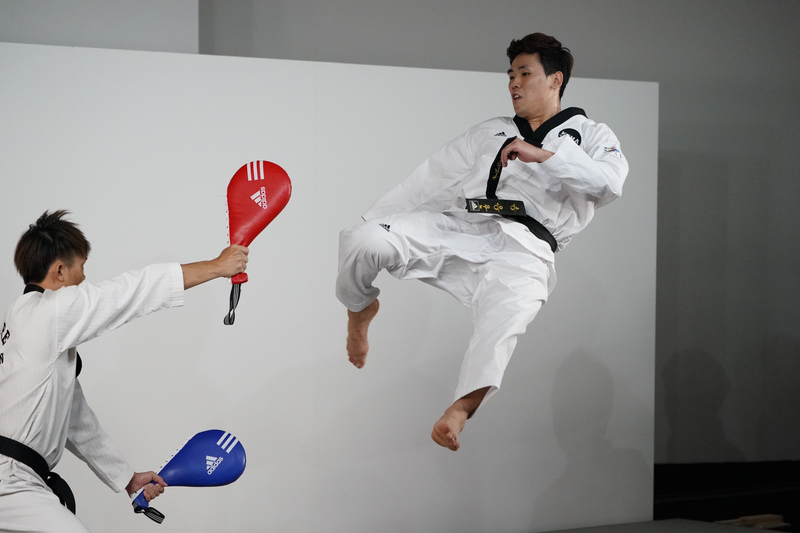 In the sequence shots, the 20-frames-per-second feature helps me to capture the action at the exact moment when the kicking paddle is hit by the foot. The Alpha A9 can capture 20 frames per second in electronic shutter mode, besting the already impressive 15fps of the Samsung NX1 and the 14fps of the Fujifilm XT-2. With such a speed demon in the camera, the photographer has a higher chance of getting the money shot that he wants from a larger pool of sequential shots. Depending on the memory card being used, you can save 241 Compressed RAW or 362 JPEGs files when shooting with such a high continuous speed. This is before a black-out occurs, which is close to impossible unless you are shooting the camera like a machine gun. Just as important as shooting fast is getting the focus accurately as the subject throughout the action. When it comes to quick and accurate autofocus, mirrorless cameras often are not seen to be on par with traditional DSLR cameras. However the Alpha A9 thoroughly impressed me during the Singapore media launch. I was happy with the 692 AF points with the camera doing 60 autofocus and auto-exposure calculations per second. Plus, it can also do face and even eye detection autofocus. I was focusing on the wooden board but instead the camera switched the focus to the subject in front. I put it down to the lack of experience with this camera so do look out for a more in-depth review soon. Despite the amped up specification of this camera, my quick test shows tell me it may miss the focus in some shots by focusing on the object just in front of the subject. To be fair, I did not have much time to go through the autofocus settings in detail during the hands-on session so I am definitely looking forward to trying out the camera more thoroughly to test all the autofocus modes. One other thing that a mirrorless camera has to address for sports photography is the viewfinder “blacking out” when you try to shoot multiple exposures continuously. Whenever it captures an image, the viewfinder goes blank and then switches back only when the image file is processed. With such black-outs, the camera may disorient the photographer. Worse, it may freeze up, as the images are being saved into the memory card, and cause you to miss some shots. The Sony A9 has solved this problem impressively as the camera is able to save the images while still showing the subject in real time via the viewfinder. I can still aim and continue shooting the subject the whole time without being disoriented. 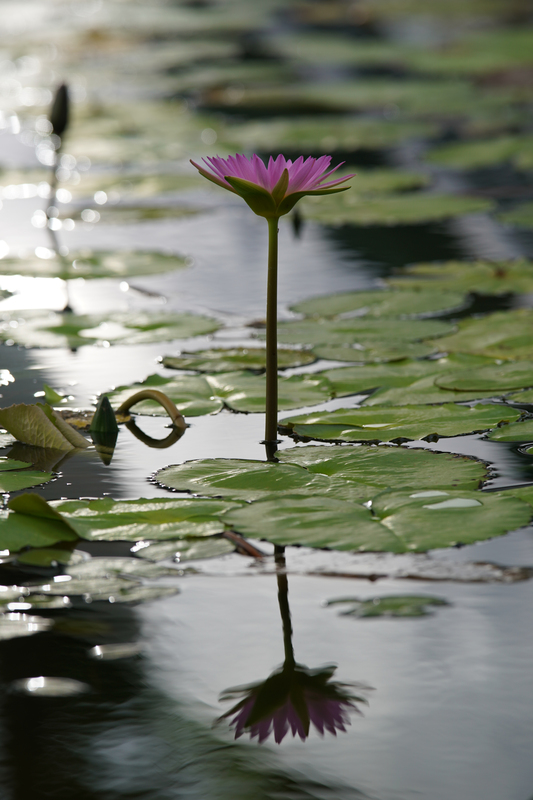 Sony has effectively provided a camera that is on par with DSLRs in this regard. 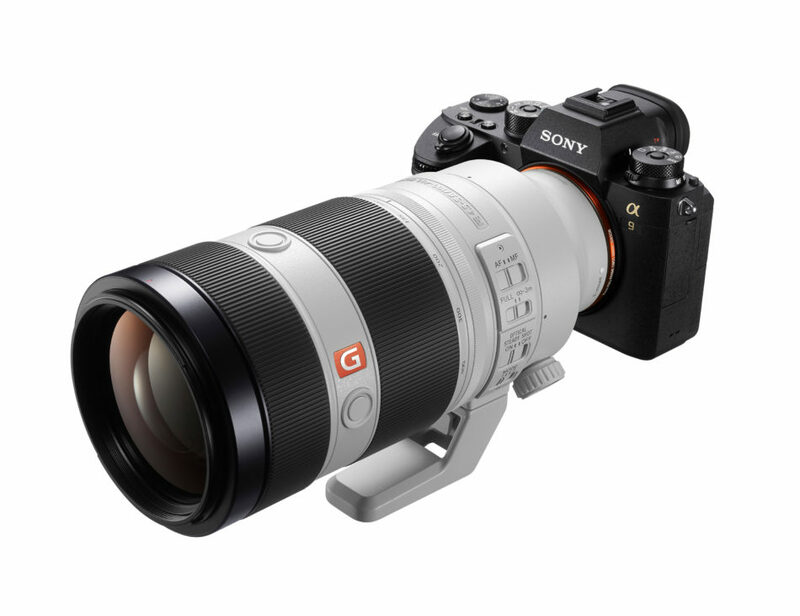 I tried the Sony new 100-400mm G Master f4.5-5.6 lens, which I am happy to shoot with. However, other photographers may prefer to shoot at f4 or f2.8 to “bokeh out” the background more and use a lower ISO for better image quality. Sony has to offer more fast lenses for professional use with the Alpha A9 camera. To its credit, Sony has tried to eradicate the Achilles heel of mirrorless cameras. 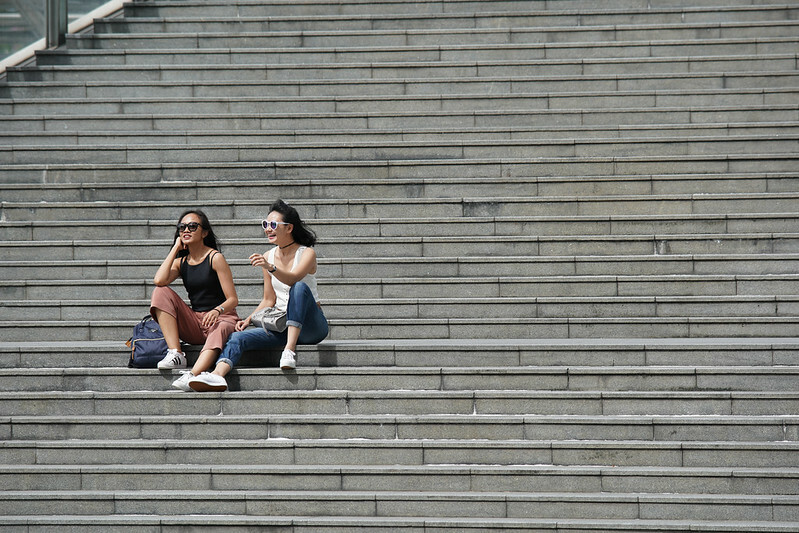 When using the Alpha A9, I can effortlessly keep track of the subject as though I am shooting video footage. The experience closely mirrors that of highly-regarded optical viewfinders or even better. The speed is down to having the image processors working overtime to get the system to keep up with the action in front of the camera. The trade-off is that more battery power is used to power all these processors. After a 15-minute test session, the camera I was testing was down to 80 per cent battery capacity. I’m also interested to see how well the Alpha A9 manages heat, something that can be looked into with a more thorough test. As expected, the shots done in broad daylight and in the shade are both very good. 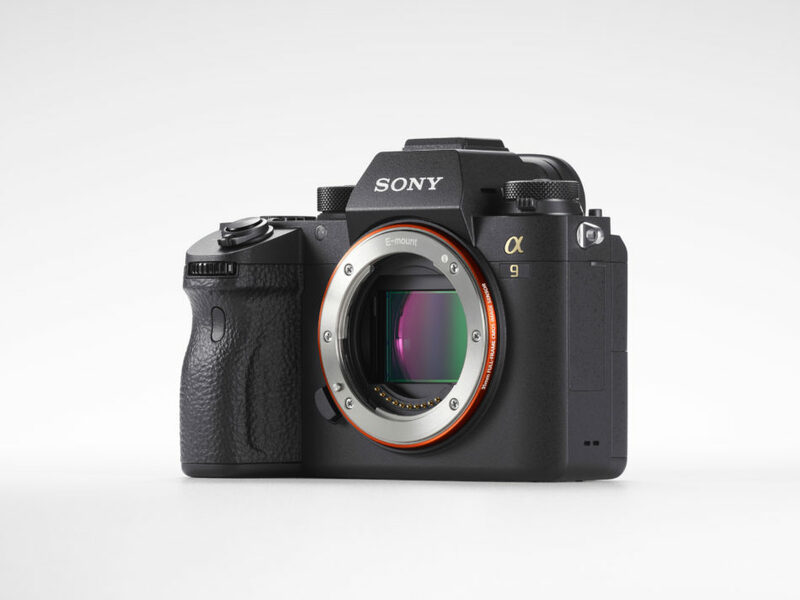 Size-wise, the Alpha A9 closely resembles the Alpha 7ii and the handling is very similar. My original complaint about the camera’s inability to provide a more balanced shooting platform stays, no thanks to the large lenses up front you can expect for sports use. For me, a handgrip extender or a vertical grip is definitely needed to achieve a much better balance and a firmer grip. With all the extra features in the new Alpha A9, this 24.2-megapixel full-frame camera won’t come cheap. Just the body alone will set you back by S$6,299. 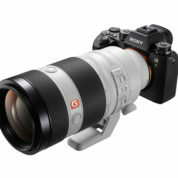 If you want a basic sports set up, the a S$10,190 bundle gets you the camera plus a Sony 70-200mm f2.8 GM lens, which is good enough for courtside sports action. However, for anything like a football or rugby game that requires you to stand at a distance, you should still get a lens with a longer reach. For indoors sports, you might want a much wider aperture as well. There’s no doubt the Alpha A9 is one of the most expensive mirrorless camera today. However, when compared to the Nikon D5 (S$8,639 for body) and Canon EOS-1D X Mark II (S$8,199) sports cameras, the Alpha A9 is considered a steal. Now Sony just needs to have the lenses to support the Alpha A9’s foray into professional sports photography.